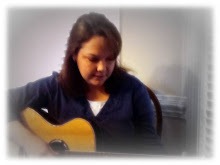 I wrote this song to help students learn about the book: Sadako and the Thousand Paper Cranes. Sadako and the Thousand Paper Cranes is a non-fiction children's book written by Eleanor Coerr and published in 1977. The story is of a girl, Sadako Sasaki, who lived in Hiroshima at the time of the atomic bombing. 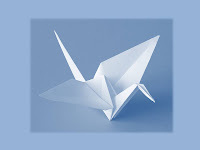 She developed leukemia from the radiation and spent her time in a nursing home folding paper cranes in hope of making a thousand, which supposedly would have allowed her to make one wish, which was to live. While the song does not include historical dates and other important facts, my goal was to capture the essence of the story and the main theme of the book.